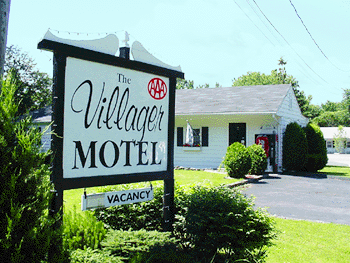 The Villager Motel features two styles of guest rooms. Both reflect our warm hospitality. 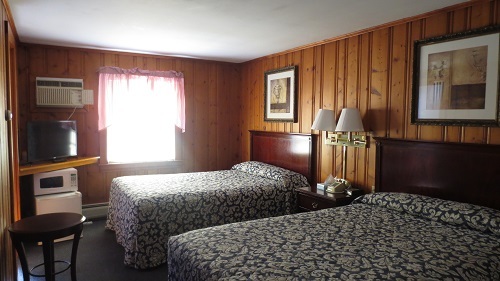 An unforgettable dream in the heart of the Berkshire Berkshire Mountains is here awaiting you at our beautiful country getaway! 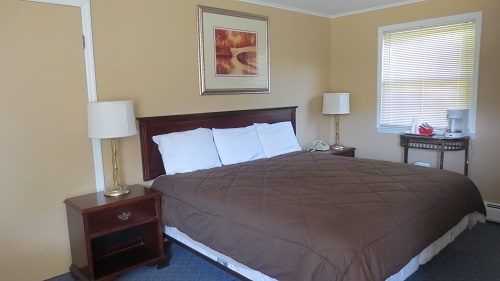 Our rooms are spacious, and well appointed with a choice of decor when you check in, subject to availability. Direct dial phone with free local calls. 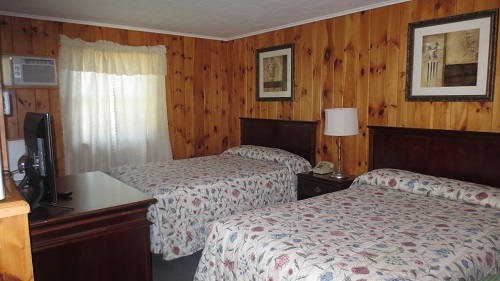 AC/Heat controls located in the room for your convenience. Small Pets accepted in some rooms with advance notice and deposit as needed. Pet Policy: Pets OK in selected hotel rooms with advance notice and deposit as needed. 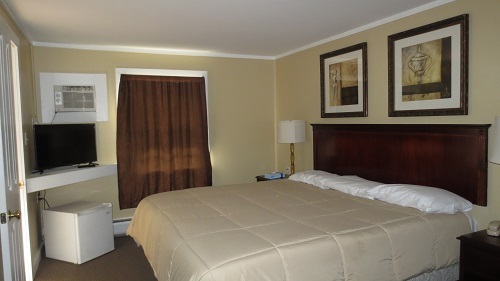 Country charm and peace at The Williamstowm Villager in Williamstowm Massachusetts.